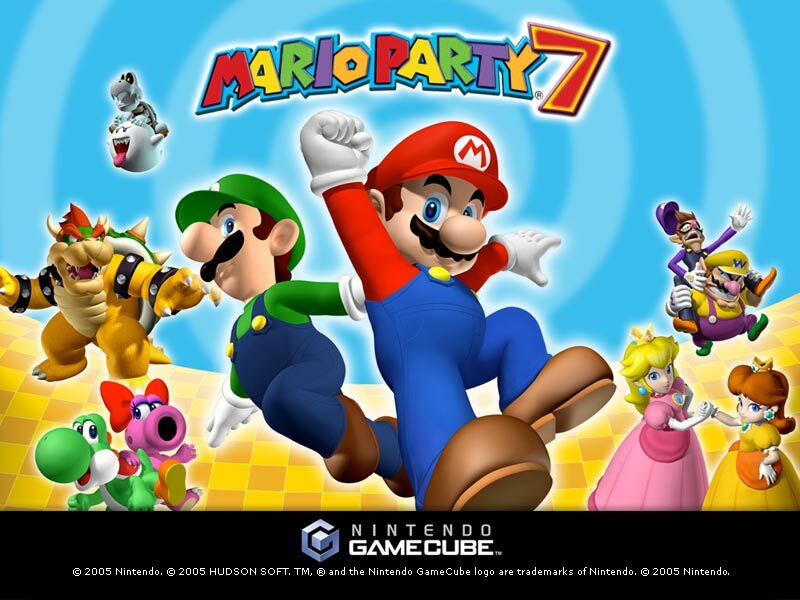 Mario Party 7 is cool. I have not unlocked Bowser’s Enchanted Inferno. I hope it will be cool. I like Yoshi he is cool. I also like Birdo. I have unlocked Birdo and Dry Bones.